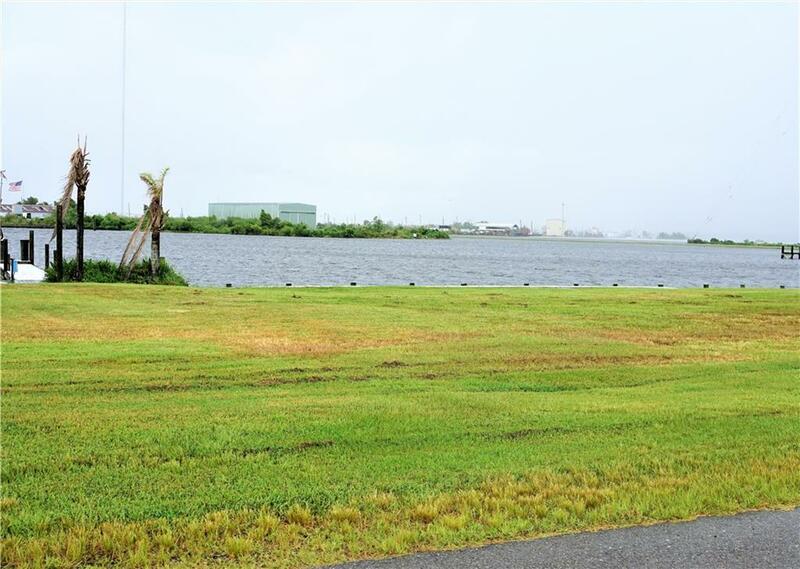 Gorgeous waterfront property located just 10 minutes from downtown NOLA! 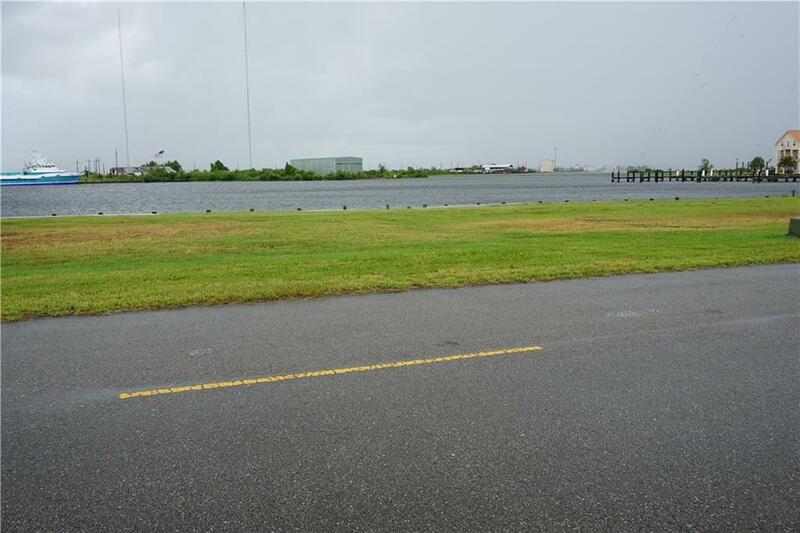 Come build your dream and launch from your backyard on this 40' x 150' lot on Bayou Bienvenue in Gulf Outlet Marina in Chalmette! 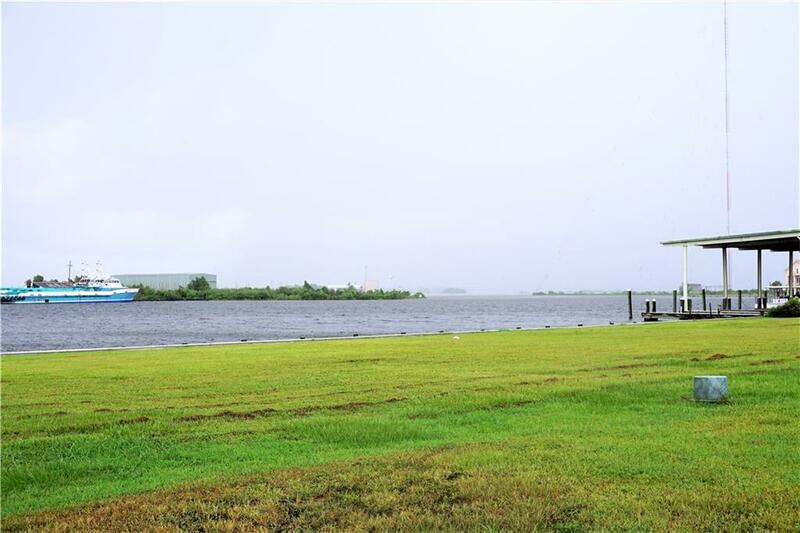 Surrounded by NEW development, this property provides direct access to the Intracoastal waterway! Contact us for more information! 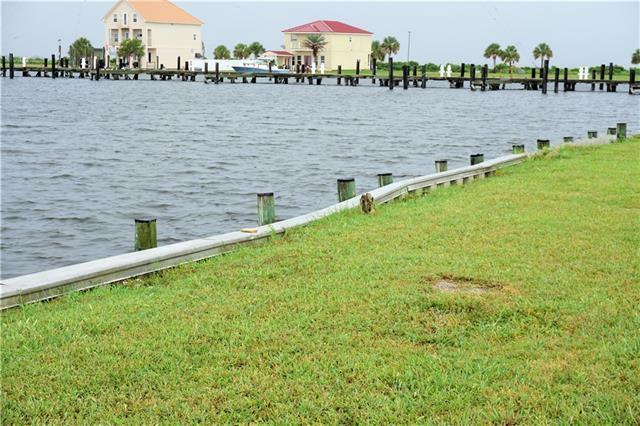 Listing provided courtesy of Anthony M Ruiz of Nola Living Realty.